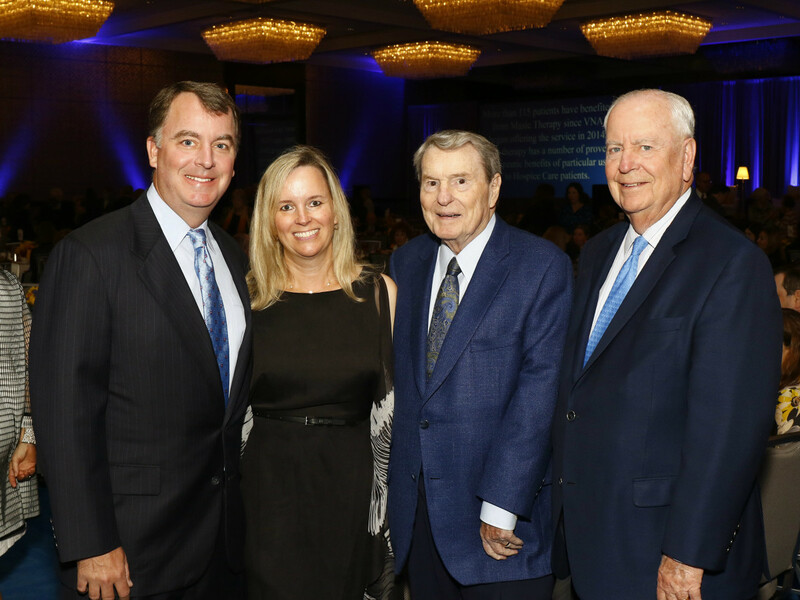 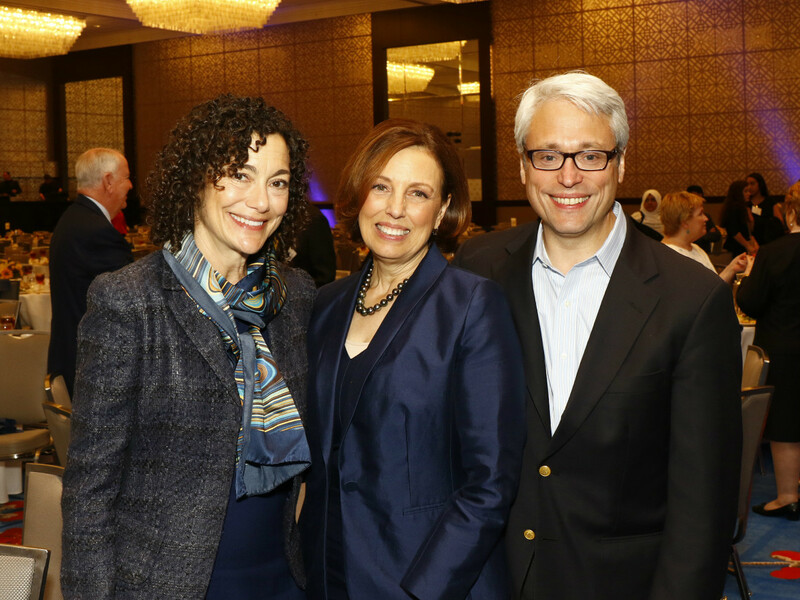 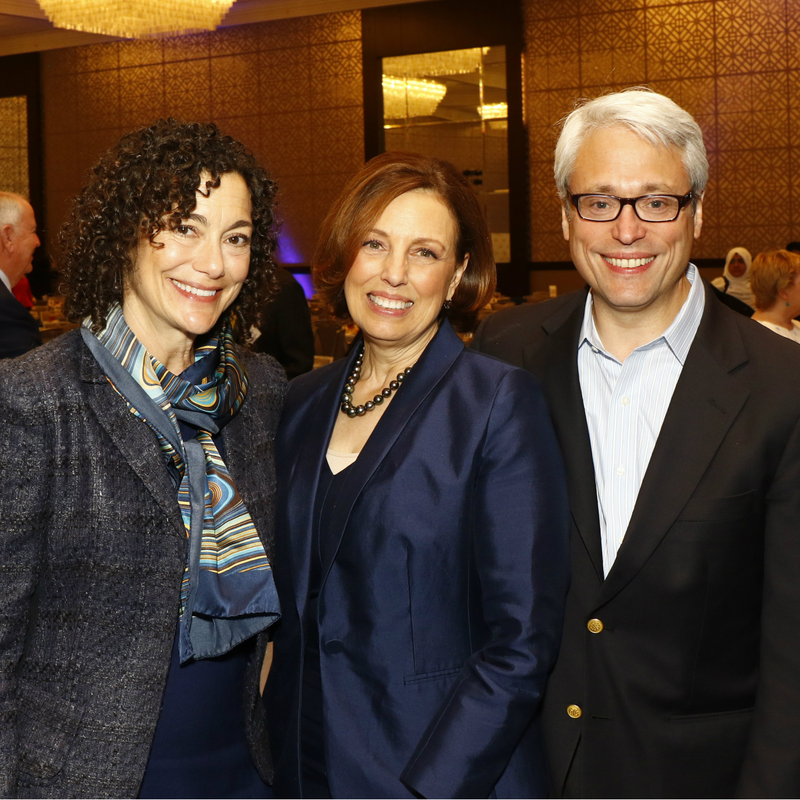 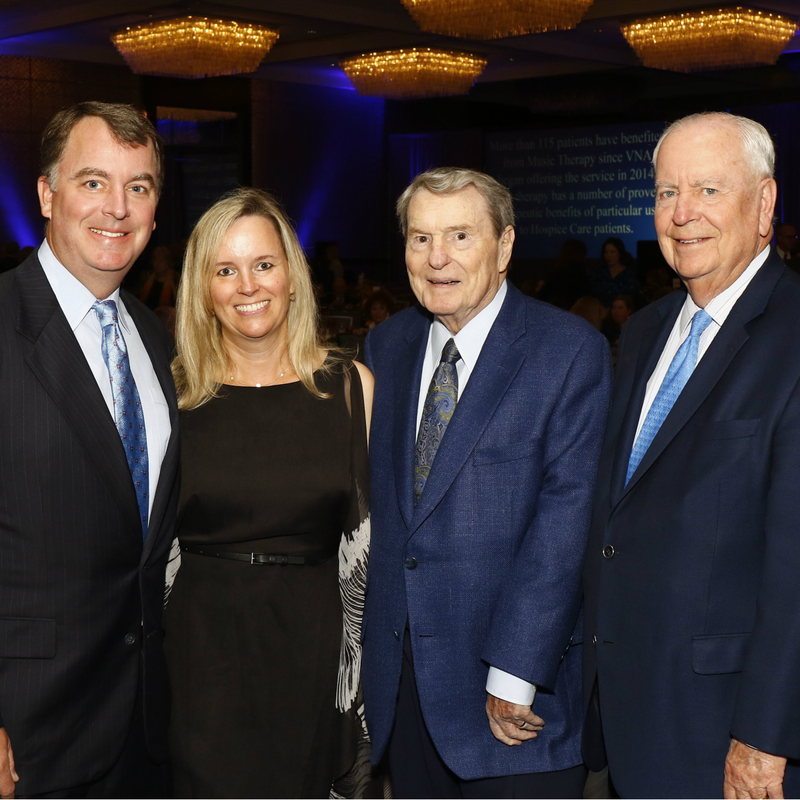 The 411: One of the most respected journalists in the business returned to Dallas recently to serve as guest speaker at the 2016 VNA Legends & Leaders Luncheon. 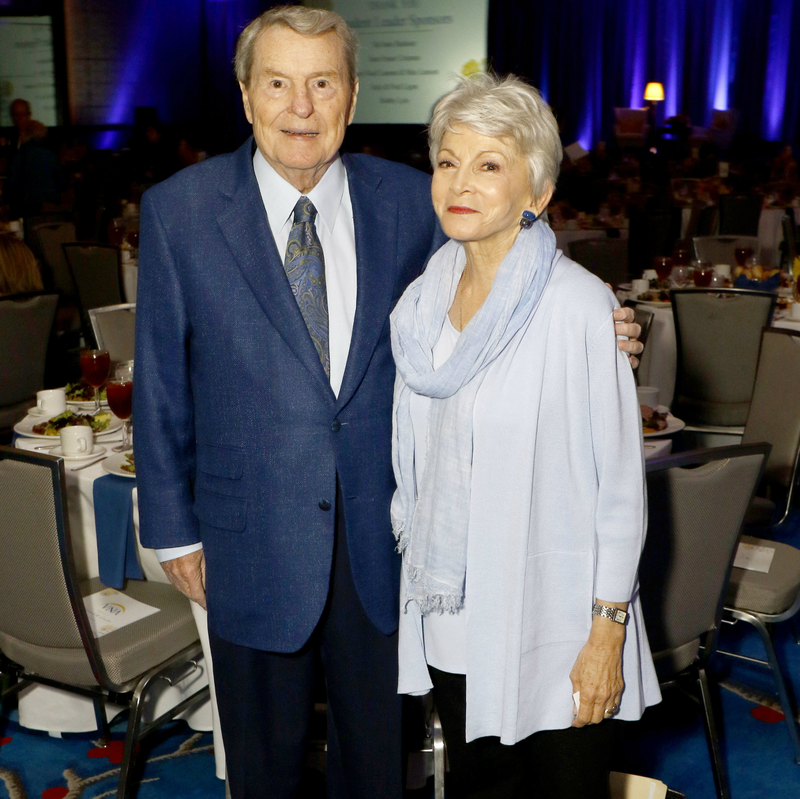 Jim Lehrer joined Rena Pederson for an enlightening conversation about his storied career, which began in the newsroom of the Dallas Morning News and has continued for decades in broadcast. 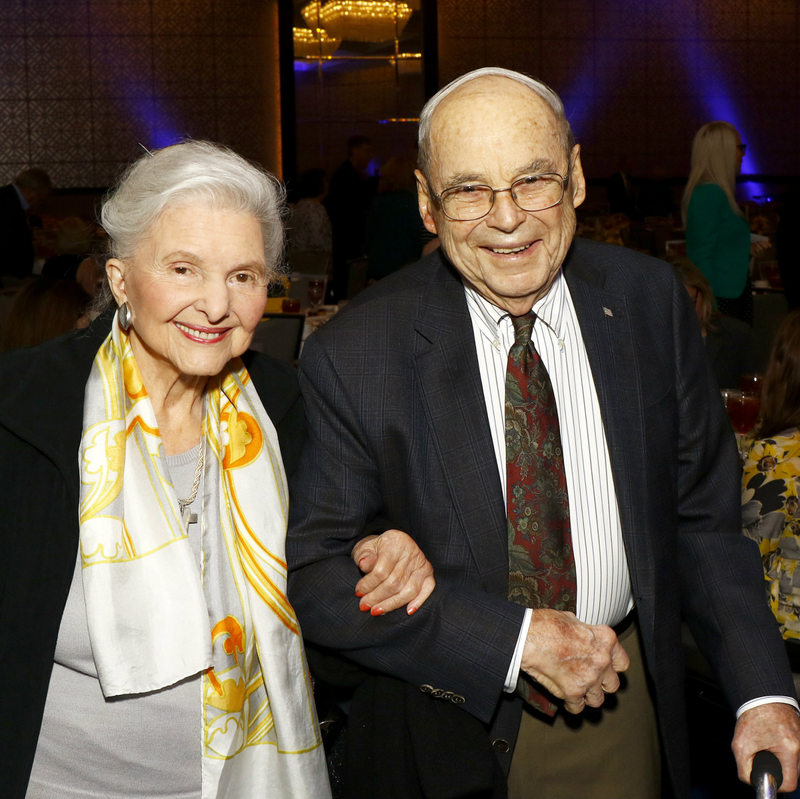 Lehrer has also won too many awards to list and received honorary degrees from 42 colleges and universities. 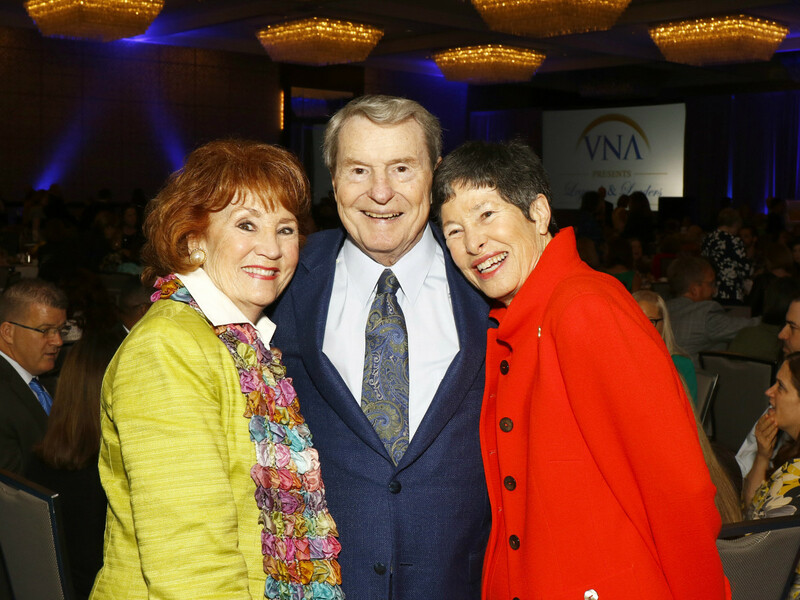 With his help, VNA raised more than $500,000 for its hospice care and Meals on Wheels programs. 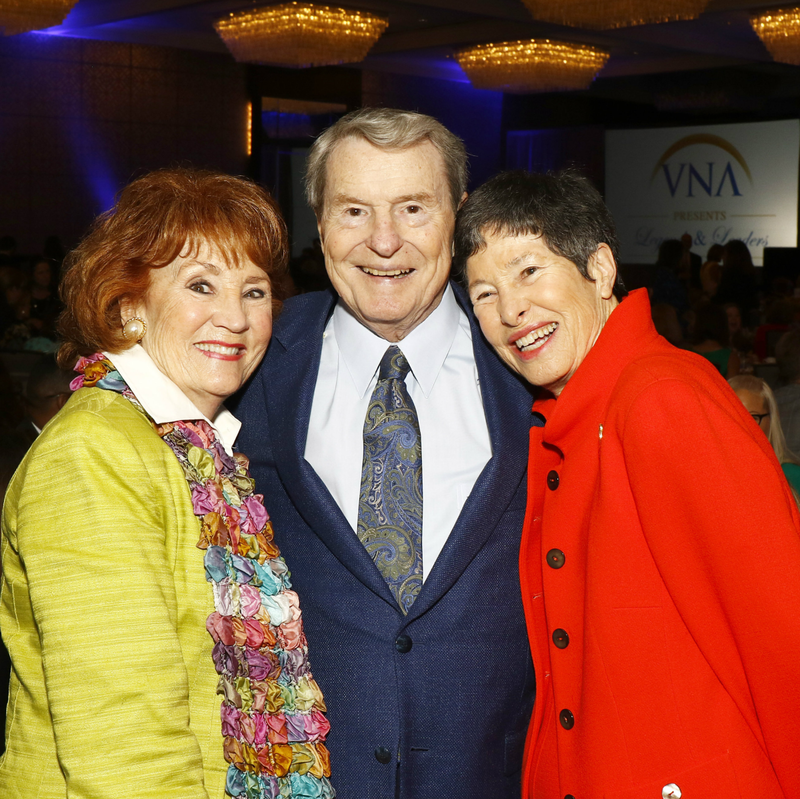 Established in 1934, VNA is a nonprofit that helps older adults live with dignity and independence at home. 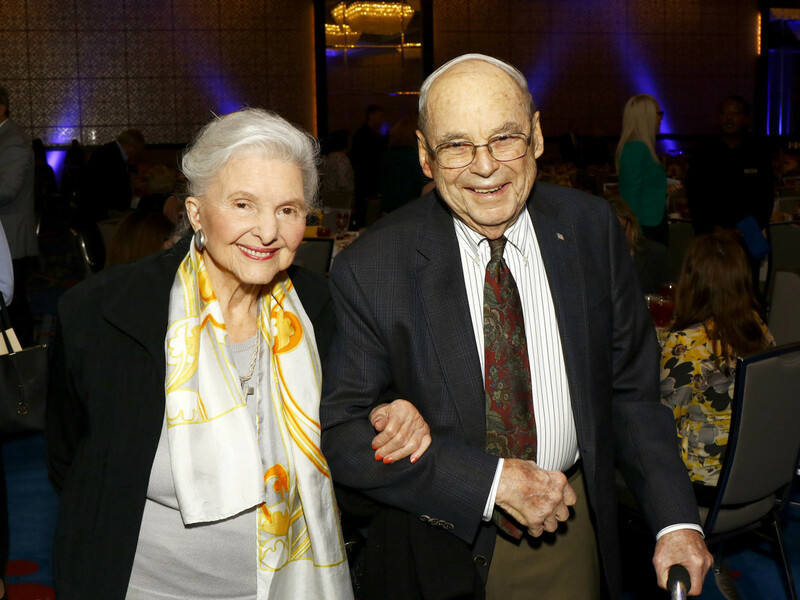 VNA is the community’s most trusted provider of quality healthcare services in the home and is the oldest, most experienced hospice provider in Texas. 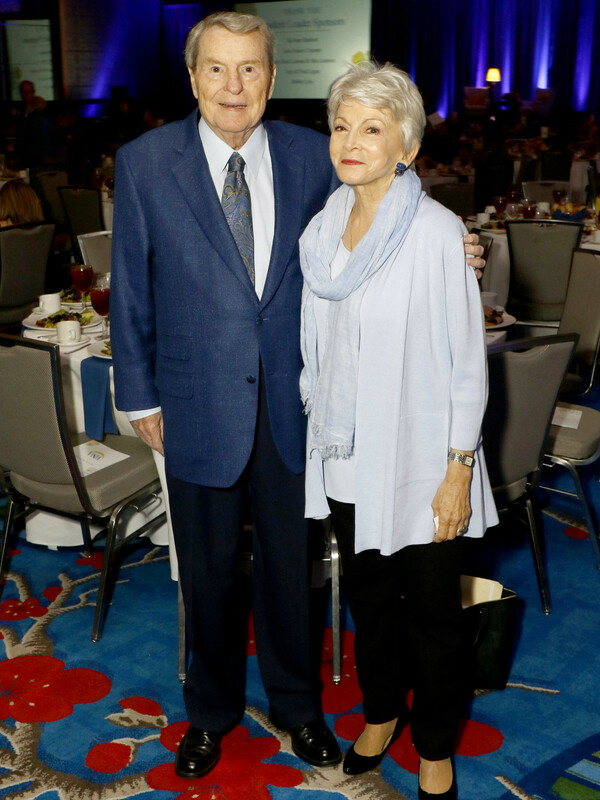 Who: Co-chairs Lynne and John Sears, Jacky and Bob Spears, and Paula and Charles Wills; honorary chair Claire C. Dewar; Lyda Hill; Caroline Rose Hunt; Robert Marshall Brackbill; Millie Cooper; Katherine Krause; Rabbi Nancy Kasten; and Rabbi David Stern.